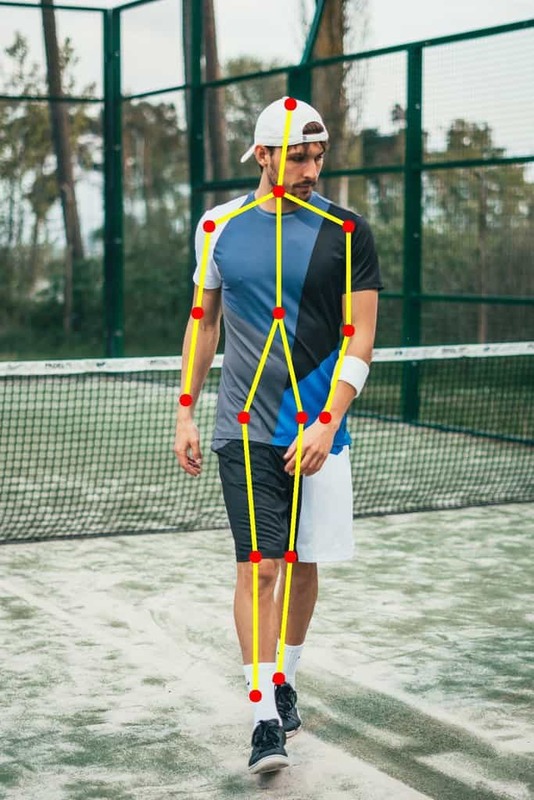 In this tutorial, we will discuss how to use a Deep Neural Net model for performing Human Pose Estimation in OpenCV. We will explain in detail how to use a pre-trained Caffe model that won the COCO keypoints challenge in 2016 in your own application. We will briefly go over the architecture to get an idea of what is going on under the hood. NOTE : You will need OpenCV version 3.4.1 and above to run the code. Pose Estimation is a general problem in Computer Vision where we detect the position and orientation of an object. This usually means detecting keypoint locations that describe the object. A related problem is Head Pose Estimation where we use the facial landmarks to obtain the 3D orientation of a human head with respect to the camera. In this article, we will focus on human pose estimation, where it is required to detect and localize the major parts/joints of the body ( e.g. shoulders, ankle, knee, wrist etc. ). Remember the scene where Tony stark wears the Iron Man suit using gestures? If such a suit is ever built, it would require human pose estimation! Until recently, there was little progress in pose estimation because of the lack of high-quality datasets. Such is the enthusiasm in AI these days that people believe every problem is just a good dataset away from being demolished. Some challenging datasets have been released in the last few years which have made it easier for researchers to attack the problem with all their intellectual might. If we missed an important dataset, please mention in the comments and we will be happy to include in this list! 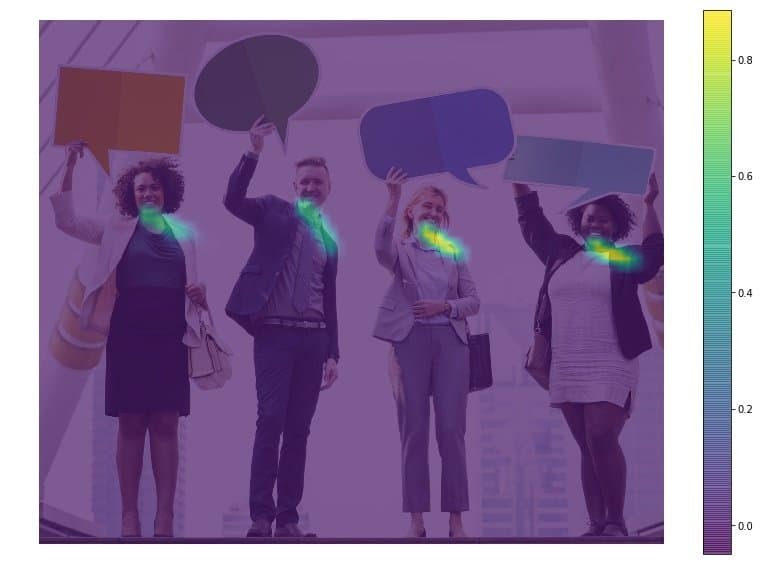 The model used in this tutorial is based on a paper titled Multi-Person Pose Estimation by the Perceptual Computing Lab at Carnegie Mellon University. The authors of the paper train a very deep Neural Networks for this task. Let’s briefly go over the architecture before we explain how to use the pre-trained model. Stage 0: The first 10 layers of the VGGNet are used to create feature maps for the input image. Stage 1: A 2-branch multi-stage CNN is used where the first branch predicts a set of 2D confidence maps (S) of body part locations ( e.g. elbow, knee etc.). Given below are confidence maps and Affinity maps for the keypoint – Left Shoulder. The second branch predicts a set of 2D vector fields (L) of part affinities, which encode the degree of association between parts. In the figure below part affinity between the Neck and Left shoulder is shown. Stage 2: The confidence and affinity maps are parsed by greedy inference to produce the 2D keypoints for all people in the image. This architecture won the COCO keypoints challenge in 2016. 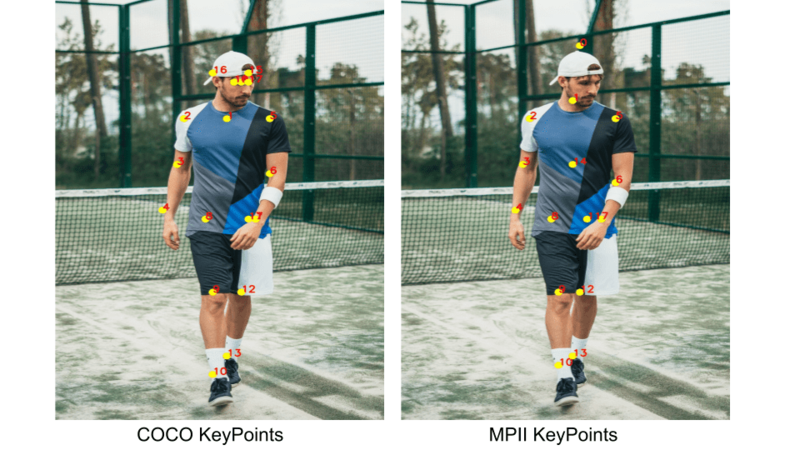 The authors of the paper have shared two models – one is trained on the Multi-Person Dataset ( MPII ) and the other is trained on the COCO dataset. The COCO model produces 18 points, while the MPII model outputs 15 points. The outputs plotted on a person is shown in the image below. You can download the model weight files using the scripts provided at this location. In this section, we will see how to load the trained models in OpenCV and check the outputs. We will discuss code for only single person pose estimation to keep things simple. As we saw in the previous section that the output consists of confidence maps and affinity maps. These outputs can be used to find the pose for every person in a frame if multiple people are present. We will cover the multiple-person case in a future post. There are separate files for Image and Video inputs. Please go through the README file if you encounter any difficulty in running the code. First, download the code and model files from below. Use the getModels.sh file provided with the code to download all the model weights to the respective folders. Note that the configuration proto files are already present in the folders. From the command line, execute the following from the downloaded folder. Check the folders to ensure that the model binaries (.caffemodel files ) have been downloaded. If you are not able to run the above script, then you can download the model by clicking here for the MPII model and here for COCO model. .prototxt file which specifies the architecture of the neural network – how the different layers are arranged etc. We will use these two files to load the network into memory. The input frame that we read using OpenCV should be converted to a input blob ( like Caffe ) so that it can be fed to the network. This is done using the blobFromImage function which converts the image from OpenCV format to Caffe blob format. The parameters are to be provided in the blobFromImage function. First we normalize the pixel values to be in (0,1). Then we specify the dimensions of the image. Next, the Mean value to be subtracted, which is (0,0,0). There is no need to swap the R and B channels since both OpenCV and Caffe use BGR format. Once the image is passed to the model, the predictions can be made using a single line of code. The forward method for the DNN class in OpenCV makes a forward pass through the network which is just another way of saying it is making a prediction. The first dimension being the image ID ( in case you pass more than one image to the network ). The second dimension indicates the index of a keypoint. The model produces Confidence Maps and Part Affinity maps which are all concatenated. For COCO model it consists of 57 parts – 18 keypoint confidence Maps + 1 background + 19*2 Part Affinity Maps. Similarly, for MPI, it produces 44 points. We will be using only the first few points which correspond to Keypoints. The third dimension is the height of the output map. The fourth dimension is the width of the output map. We check whether each keypoint is present in the image or not. We get the location of the keypoint by finding the maxima of the confidence map of that keypoint. We also use a threshold to reduce false detections. Once the keypoints are detected, we just plot them on the image. # confidence map of corresponding body's part. # Find global maxima of the probMap. Since we know the indices of the points before-hand, we can draw the skeleton when we have the keypoints by just joining the pairs. This is done using the code given below. Do checkout the Video demo using the video version of the code. We found that COCO model is 1.5 times slower than the MPI model. This is expected as we are using a stripped down version having 4 stages. If you have ideas of some cool applications using these methods, do mention them in the comments! Another really interesting blog. Any tips for those of us who might run this under Windows? This looks to be aimed at the Linux world. Thanks, Doug. If you have get OpenCV installed with opencv_contrib on Windows, it should run without a problem. i7 and SSD – It takes 0.7 sec for MPI model and ~1 sec for COCO model. @disqus_dqpsKEIOsm:disqus : But we should be able to send multiple frames at the same time ? Yes that can be done. Will check that out see how much we can optimize since 99% of the time is taken by the forward pass itself. Thanks for the quick response, I do have 3.4.1 OpenCV and Contrib built and installed. Obviously the shell script is not too useful as wget doesn’t exist in OpenCV. Found using CMake-Gui was need as I have multiple version of CUDA installed. Looks like all is well. As a point of reference on my system there is a bit ober 1sec difference between the two models per frame. Hi Doug, You can use the links given in Step 3.1 to download the models. Did you check how much time it takes per frame with/without GPU? Got everything running yesterday so that was good. I did not have to to try comparing with and without GPU. Seeing the times you obtained on a 1080Ti I am curious now what my K5100M will do. Thanks for sharing Stephen! 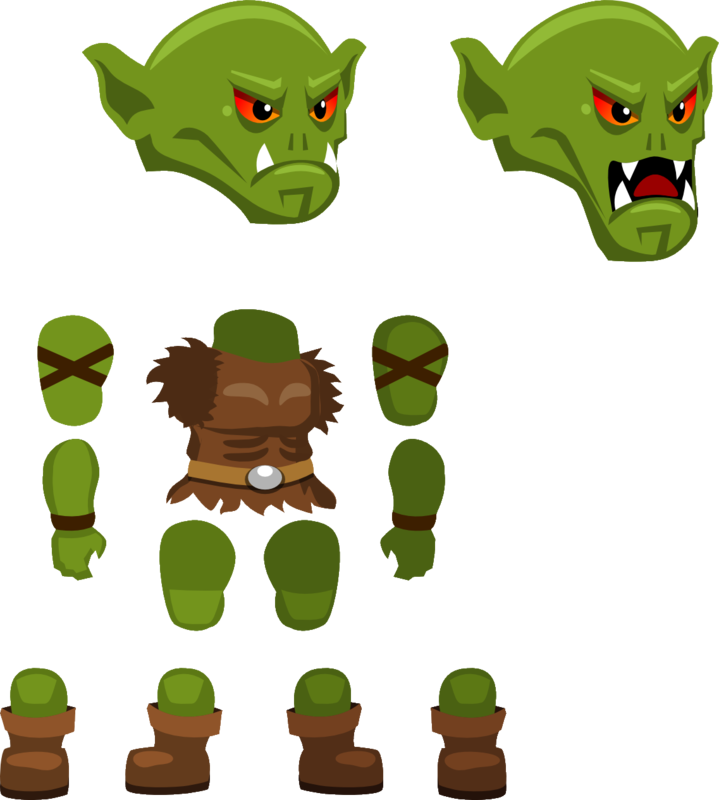 We will try to come up with some optimizations so that it can be used in a nice application. * Good conditions: The face is well lit (eyes, nose, mouth, and chin are visible) and the face size is at least 100px square. Thanks, Stephen. This looks awesome! Does it take 16 seconds / frame ? If so, which processor are you using? Did you compile OpenCV with OpenCL / CUDA ? Yeah, my computer (Pentium T4500 with 4gb RAM) is older. I am running OpenCV 4.0.0-pre. I did NOT compile it with OpenCL/CUDA or the opencv_contrib module. OpenCV does not have good support for NVIDIA GPUs. You can use the original Caffe( given in References ) or Keras ( https://github.com/michalfaber/keras_Realtime_Multi-Person_Pose_Estimation ) implementation if you want. I tried it in both picture and video but i was getting bad result…Can you help out please or do u have GitHub for your file? Have you downloaded the correct model file? – Please check whether pose/coco/ or pose/mpi/ have the required models. What change did you make to getModels.sh? Please give some more information on what you have done till now , which opencv version and which MODE you have used? I ran the code and the results are correct. If you can elaborate what you have done, I might be able to help. hi stephan, i need one help. 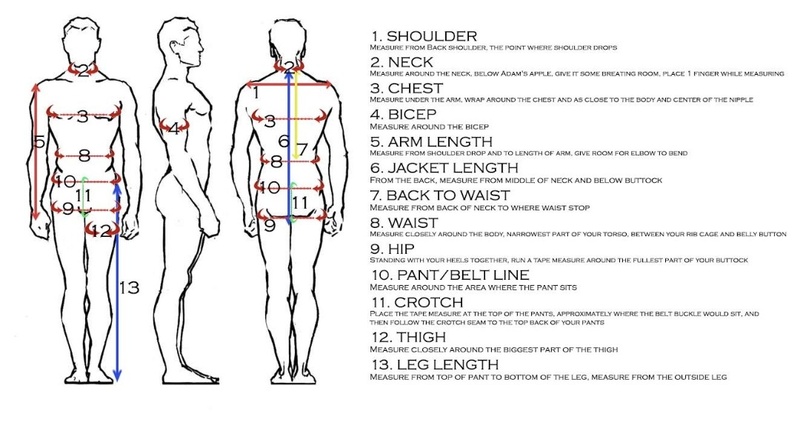 i have created one project that is based on the human body measurement and also i need hip, chest, waist to get accurate of the human. please help.. Thanks for reply Stephan. My question is how to calculate measurement in detected keypoints? Example: My hip size is 32inche. I just pass my image in this code I get detected keypoints right. here i attached my output image. You cannot get all these measurements just using this model. You can use the points for reference, but you have to use a very accurate segmentation algorithm for finding the contour of the person. Say for hip, you measure the distance between the x coordinates of the end points of the segmented body. The y coordinates will come from the points 8 and 11. Similarly you can use the keypoints as reference for finding the distance between different points. But you will have to segment out the body first. can you tell me with model use to get all those measurement? because i research already so many of them are using this model. You should be able to. Hello Sir, I want to create a face aligner in 3D co-ordinates and frontal face alignment in 3D. How should I proceed? If a face is tilted towards left, right or any other direction the output should be frontal face and that to in 3D can you please suggest my method for this. This might be helpful to you. Thank you for your prompt response Sir. But, I have gone through that link. The code only provides 3D landmark of an image but its not actually aligning. Thank you for this ‘whetting the appetite’ introduction to gestures. My question is – suppose we want to analyse hand and finger gestures. That is recognize movement from the palm or dorsum (other side of the hand), fist and finger gestures – whether on the palm side or dorsum side, Can this current tutorial handle/estimate hand and finger gestures or where does one get a database of hand and finger gestures. 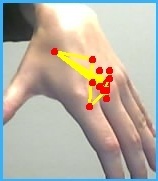 There is another model to do hand landmark detection. We are planning to have another post on that. In case it’s urgent, You can download the prototxt file from here and weights file from here. You can use the same code to get the hand landmarks, just by changing the model file names. Comment out the draw skeleton part. It will give you all the points on the fingers. Thank you for your reply, it is appreciated. My other question is related to speed of processing the images and the speed of displaying the skeleton/stick figures regardless of using the whole body (this tutorial) or hands (my question). 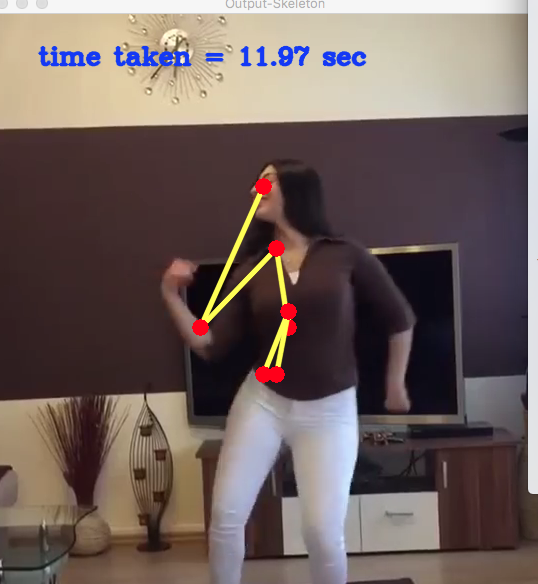 In the above tutorial we see the moving picture of the dancer (top of the page) it appears that the skeleton/stick figure is moving in real time. Is it possible to get real-time displays of skeletons/stick figures? In other words, when you start the camera ‘rolling’ from time = t, when will I see in real time a person with skeleton/stick figure superimposed. If I wanted to do this on a Raspberry Pi, would I need the latest model 3? You are right about the speed. It is not real-time. The model is very large, thus it takes a lot of time to process the image. Moreover, as far as I know, OpenCV does not allow using GPU for DNN module yet. o, raspberry pi is a BIG NO for now. You can instead use Tensorflow version of OpenPose with MobileNet version of Model, given here. This should run in near real-time even on raspberry-Pi. Thank you again for the reply. I also thank you for a future inclusion of a hand pose landmark tutorial described above. I go back (sorry) to my PC to attempt the exercise. I have Tensorflow, and I presume that I can load a PC version of OpenPose. Can the tutorial “Deep Learning based Human Pose Estimation using OpenCV” (this one) be conducted with Tensorflow and OpenPose and is there any necessary modifications to the code needed to be done. Given that near time processing and display can be done on an RPi, I presume that it may be faster with a PC. Thanks Vikas! I took a look and it appears to be pretty much rooted into a Linux environment. I did not see a Windows port, which I would like to try, as I have TensorFlow-GPU running in Windows. That conclusion was reached by downloading a zip and running python setup.py install and it hangs. Has anyone successfully installed this under Windows that you know of? I do not think I will get any time to try as my plate is already overflowing! If someone gets this running under Windows please post here as I would love to know the secret. Awesome! Thanks for sharing a much easier version of OpenPose. May I ask you 2 things ? I did compile my OpenCV 3.4.1 with Cuda. But when I run the openposeimage or openposevideo it always starts with Initializing OpenCL Runtime. How can I change that to CUDA ? Second, do you have any blog such as : skin color, male/female, age, mood (happy, sad, anger, etc) ? You need OpenCL to access Cuda. Hey Douglas, thanks for the reply. I thought they were totally different optimization tools. So, this frame rate that I am getting 2 frames per sec, is the best I can get in a I7, nVidia 1080 GTX Ti ? Sorry for the silly questions, I am new on GPU computing. We are still not clear on this. The discussion on this OpenCV issue says that DNN module supports GPU only through Halide Backend. Not through CUDA. Will update when we get a clear picture on the issue of “whether OpenCV DNN Modules use CUDA or not”. Thanks Vikas. One piece I can add is the last time I compiled 3.4.1 it went looking for the cuDNN library for Cuda 9.1. However, when I run OpenposeVideo and look at it with ProcExp, I see that it loads the Cuda Runtime, but I do not see cuDNN. Thank you Douglas and Vikas! Although I didn’t understand half of what you guys said, I will study hard to catch up! So if I got this straight, so far the issue seems to be in OpenCV DNN handling or not CUDA. That seems slow. On my laptop, i7 and a K5100M, which is not as powerful as your 1080, I am averaging about 2.4 seconds per frame. Vikas has some better numbers using a 1080Ti he might be better at answering this. I want to show my sincere gratitude to your work on this page, I have definitely learnt a lot from you. I am sure you have helped many novices to start their great ideas and hopefully change the world. Thanks and continue the great content! There is no tracking going on. Each frame is handled independent of the other. @disqus_dqpsKEIOsm:disqus, thank you so much for this guide into the fascinating world of computer vision! 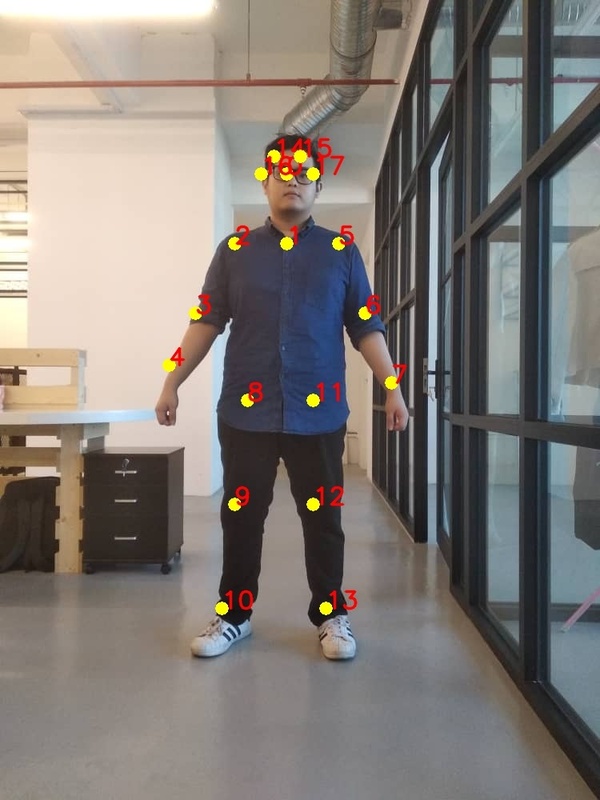 I’d like to share my thoughts of how to apply such body estimation algorithm. You’re correct that there was some delay in solutions due no large datasets. I think that is why current approaches are too computationally consuming. Using OpenPose’s pose estimation network (MPI, 4 stages) I can achieve about 900ms per 368×368 frame (Intel® Core™ i5-4460 CPU @ 3.20GHz × 4). Even with acceleration backend ( https://github.com/opencv/opencv/wiki/Intel%27s-Deep-Learning-Inference-Engine-backend ) it takes no less than 550ms (the same CPU). One way is make it faster – do not process a whole image but crop a body using some person detector. This way resolution less than 368×368 can give more accurate results. There are a lot of lightweight SSD-based detectors for now. However most of them bound a body and could miss raised hands, in example. Despite an efficiency we can already use it offline (means not in real-time). 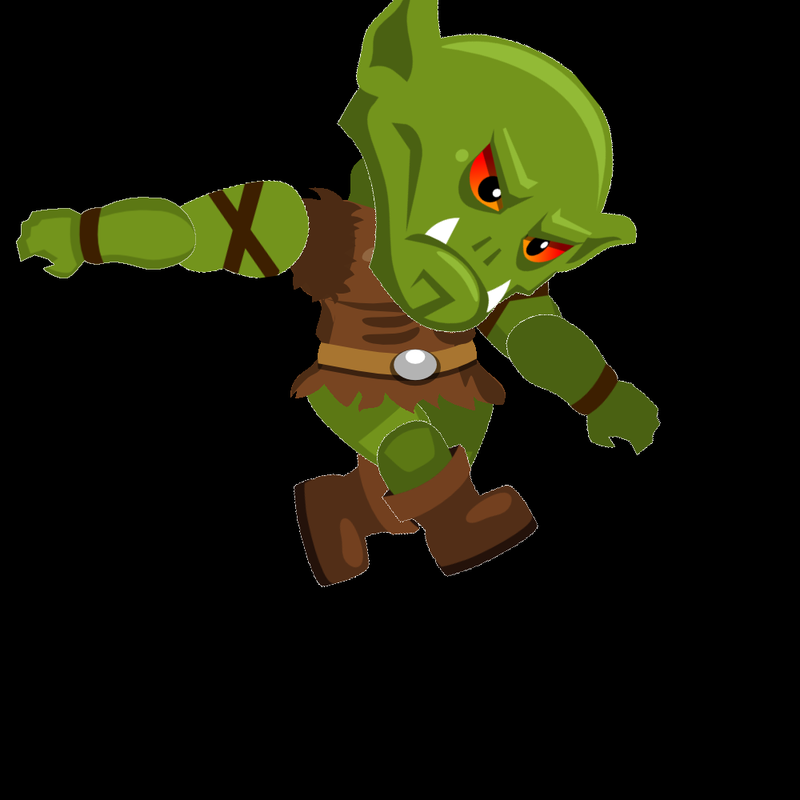 In example, create a 2D skeleton animation. I’ve been trying to do an example ( https://github.com/dkurt/animator or https://github.com/dkurt/animator/tree/raw_anim ) but I just had no time to finish it =) Please find images attached (just a random image without any personal preferences to any of football teams). I hope it could be a good start for someone interested in after reading your tutorial. Dmitry, OpenCV team member, Intel Corp.
Glad to hear from you @dmitrykurtaev. Does it not support cuda enabled GPUs? I had a hard time finding whether it does or not. I saw this issue which kind of says cuda is not supported yet. Thanks for the Ideas.. This article would not have been possible, if not for you! Keep up the good work in OpenCV. Cheers! @disqus_dqpsKEIOsm:disqus, May I ask you to test the latest state of 3.4 branch? There was a great PR which has been tested on Nvidia GPU. I’d be very nice if you could measure an efficiency of OpenPose model on it (enable DNN_TARGET_OPENCL target). [ WARN:0] DNN: OpenCL target is not supported with current OpenCL device (tested with Intel GPUs only), switching to CPU. Anything I am doing wrong? Hi! Try to set an environment variable OPENCV_DNN_OPENCL_ALLOW_ALL_DEVICES to 1 (see dnn.cpp). Thanks, really appreciate the reply! OpenCV(ocl4dnn): consider to specify kernel configuration cache directory via OPENCV_OCL4DNN_CONFIG_PATH parameter. Error in processing command line: Don’t understand command line argument “-cl-no-subgroup-ifp”! I am a Python deep learning guy, don’t use C++ or OpenCV a lot, so I really don’t have much clue what all this means. So about a ~3x speed up. Is this along expected lines? For a Pytorch version of OpenPose (from one Git repo – tensorboy), the speedup is like 2000x, but it’s super slow on CPU and just 0.025s (Coco) on CUDA GPU. The OpeCV dnn forward pass in comparison is pretty fast on CPU (just 1.5 to 2x the above numbers: 2.53 and 1.92). Thanks for reading the long comment. Would appreciate any response. My main question would be, is there any way OpenCV DNN could be as fast as 0.025s on CUDA GPUs? I think the short answer would be NO. Got similar performance as @chandrachudbasavaraj:disqus mentioned. I think you are using OpenCV 3.3.0. This article requires OpenCV 3.4.1 and above. I t worked as expected. 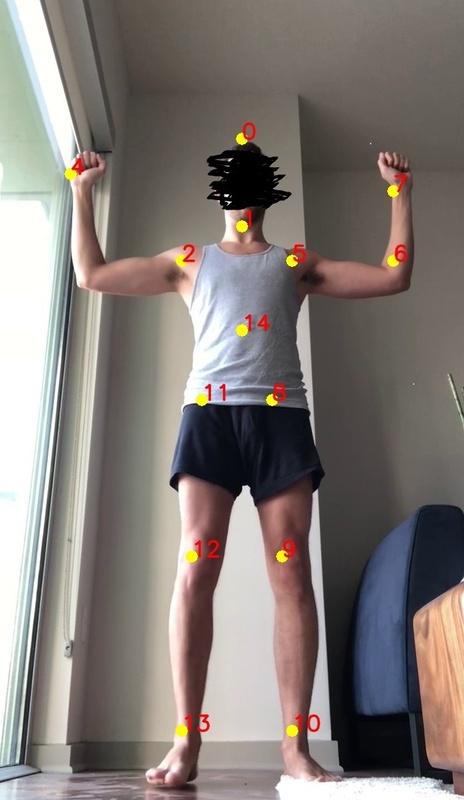 How I can detect poses for multiple persons? If I have more than one then it ouputs “broken” pose where each person is used. I cant find this article, maybe its not written? Do I need give seperate regions for multiple pose detection? You can use their original code if you want to do multi-person detection. What am I doing wrong…? I am seeing speeds of 5 secs / frame for the pose model, and 7 secs / frame for the hand model. What kind of machine do I need to run this at near real time (10-20 fps)? I see that there is only a tf pose model. Do you know if there is a mobile net hand model also somewhere? This is so helpful! thanks a lot for the post. Can you please make a post on multi-person pose detection also? how to get actual measurement of this key points? thanks for you reply sir.how to detect side pose in image because need to calculate chest and waist of human body? We have already replied twice to your comments. Please check below. Is there a more straightforward way to run this if I am using a PC? Download the models from the link and manually copy the files to the right directories. First off all, nice tutorial, pretty complete and interactive. 1.-¿can I use this on windows 7? 2.-¿How can I compile my projects directly on visual studio? You can use the code on Win7. Very excellent post & blog! Can I run this program without installing the framework Caffe? Yes! Only OpenCV 3.4.1 is required. I subscribed, but anytime I try to download it, it asks me to subscribe again. Would you mind sharing it by email? explanation is very effective for me. You can use the getModels.sh file to download the hand model. In the code you can change the model file names and use the same code for hand keypoints detection, with very small modifications! I will shortly release a hand pose detection tutorial. Stay tuned! Oh!!! Thank you very much Mr.Gupta. I am looking forward. How about hand pose estimation. I am waiting for hand pose like this. Thanks for your sharing. This web is useful. After run the program, I am wondering how to train a model to detect other objects, for example the hand. If you may provide another tutorial on that, it would be much better. Thanks. Regarding training, it should be done using other frameworks like Tensorflow / Caffe etc. OpenCV is to be used for inference or test time only. Sir, I have changed all the ‘pose’ to ‘hand’ in the .sh file, and I have tried to load the url into my web browser. However, they gave me 404 not found. I am not should whether the website is still available to not. Do you have any ideas? You don’t need to change anything in the .sh file. You should make changes in the python notebook file. The model is there at the link. You can use this link for downloading the model and this link for the prototxt file. Now, in the code, specify the paths to the hand model and prototxt file, along with other necessary changes and run the code. Sir, I am working on hand detection as part of my final year project for my undergraduate degree. It is really important to me. However, the model doesn’t work as well as I expect. I have more questions to ask to improve performance. May I send you emails to ask more questions? Please use the script getModels.sh to download the model first. If that does not work, look inside the script to find a link to the model that you can download. Can you check if the files are present in the folder pose/mpi? i try to run this (Deep Learning based Human Pose Estimation using OpenCV ( C++ / Python )code in command prompt but i get this image. Please tell me why the key-points not appear in the image. Please help me any one!! I checked the code just now and I can confirm that I’m getting the correct output. If you can elaborate on what you have done till now, I may be able to help better. Please tell me, how to get accuracy of this model? I did not understand your question. Please elaborate? My project is about detecting human fall over(especially old people) so I want to adapt your code for my project but i’m not sure where should I change or adjust . Can u give a little suggestion? Nice Project!. You dont need the skeleton for doing this. Once you get the points from Step 3.4, You can check for certain points like neck, shoulders etc. If the y coordinates of most of them look same, then that means that probably the person has fallen. Hi this is awesome and great. I want to know that when draw skeleton according to the human pose estimation can i cover that human with solid color? if it is yes how can i do it? When I tried using the code, the output video was really slow, is there any way that I can make the output video faster? @spmallick:disqus @disqus_dqpsKEIOsm:disqus Thanks for the great tutorial. I was wondering how these coordinates are measured.I already have pose coordinates. Suppose I want to know if a person is looking down. In this case I wanted to write a condition around neck,eyes,ears co-ordinates. Is there is a reference line against which these coordinates are measured? Sorry if my question does not make any sense. can’t i use this for open cv version 3.1.0?